Product prices and availability are accurate as of 2019-04-18 21:56:38 EDT and are subject to change. Any price and availability information displayed on http://www.amazon.com/ at the time of purchase will apply to the purchase of this product. 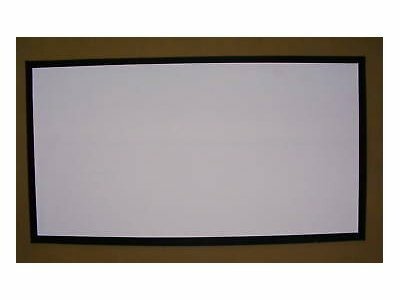 Improve contrast and visibility of your projection screen with just a few minutes of work. 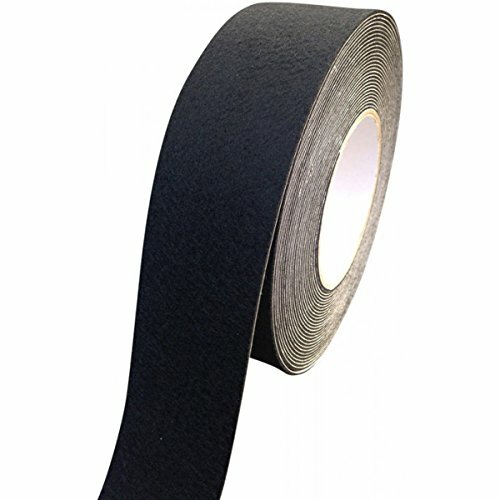 Black felt tape made specifically to border your home projection TV screen. 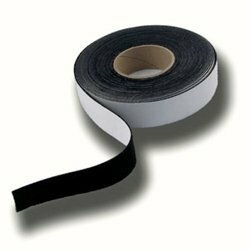 Simply stick this black tape around the border of your projection screen to create a beautiful, professional border. Perfect for custom screens. Creates a 2 inch border width. 50 foot length provides enough tape for screens under 220".